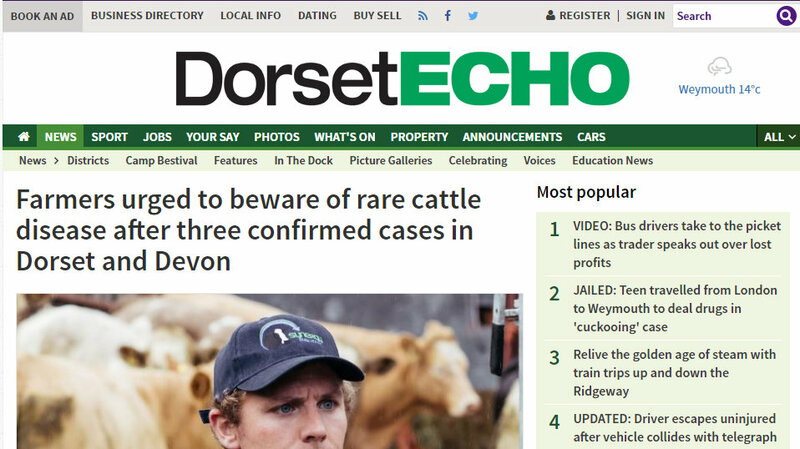 There have been three confirmed cases of Malignant Catarrhal Fever (MCF) in three cows on three different farms in East Devon and West Dorset. 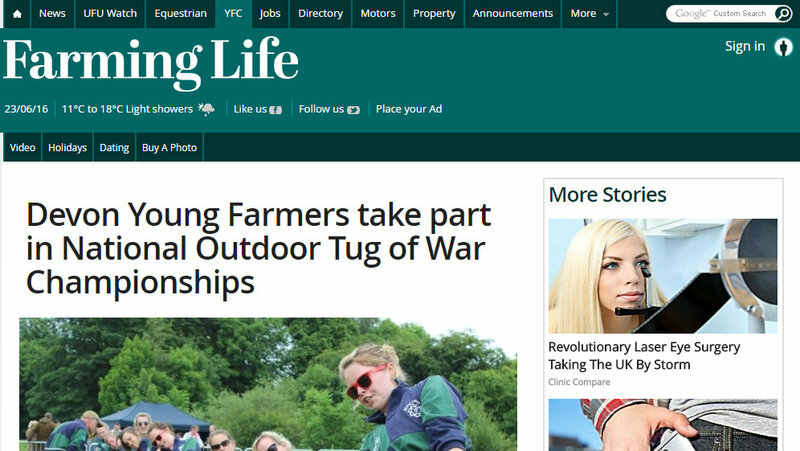 Haldon Group from the Devon Young Farmers Federation competed in the National Outdoor Tug of War Championships which took place at Macclesfield Rugby Club in Cheshire on Saturday 18th June. 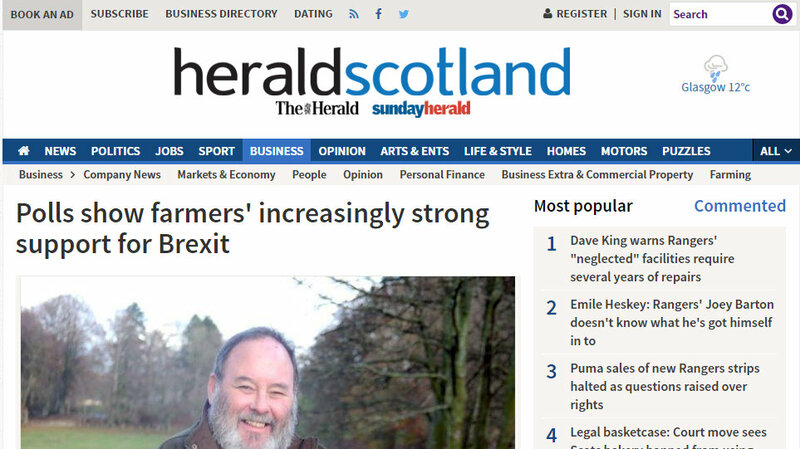 One of the main topics of conversation at the Royal Highland Show today will be the EU referendum. 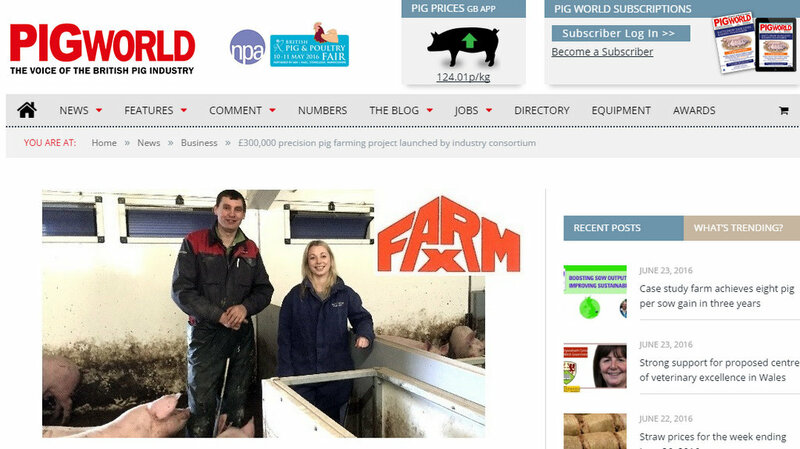 A £300,000 precision pig farming project, designed to improve the efficiency of UK pig production, has been launched by a consortium of farmers, vets, nutritionists, buildings specialists and technologists. "I was told by the doctor that I needed something to live for, so that's when I got into the Ryelands." 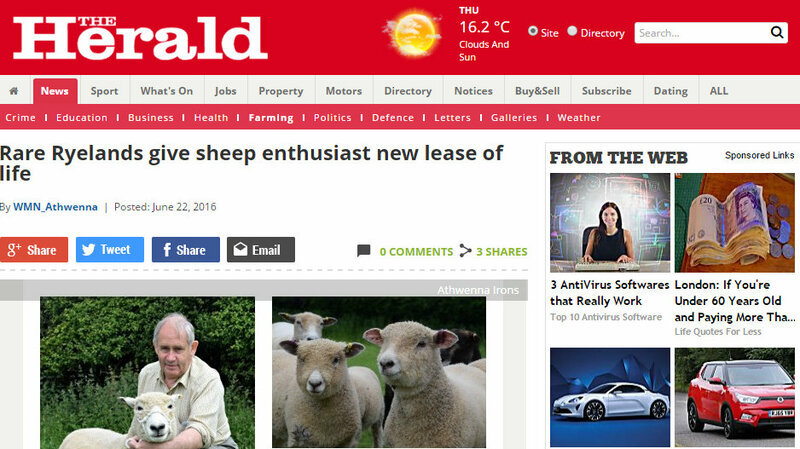 It's a piece of advice which may be hard to stomach but for Devon farmer John Mills its one which has helped put his life well and truly back on track. 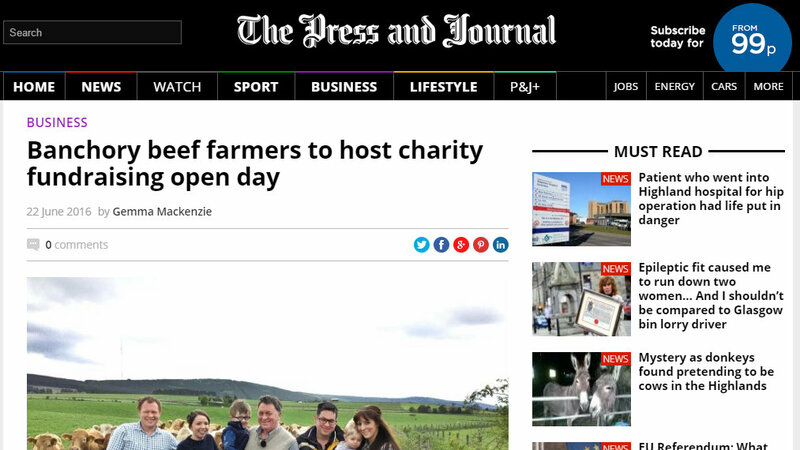 An award-winning north-east beef farming enterprise is hosting a charity fundraising open day next month.